Twice the strength of our regular 600mg CBD Oil. Our Extra Strength provides a whopping 40mg of CBD in each full dose. Take orally (sublingual), topically, or mix in drinks, smoothies or other non-baked foods. Buy four bottles and get one free, signup for either a monthly or quarterly subscription and get another 10% off. 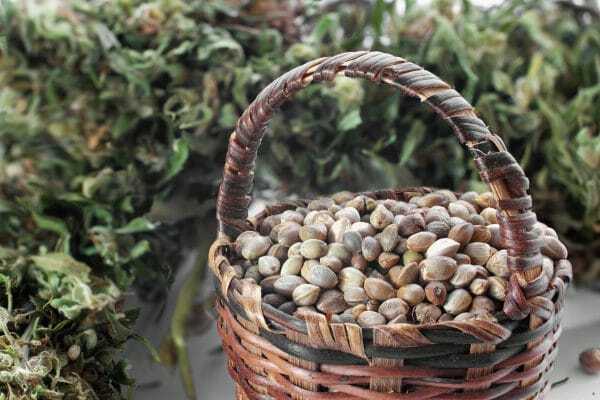 unKanni makes the best hemp derived CBD oil. NO THC, all organic, non-GMO hemp. 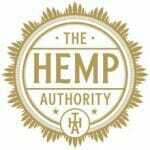 Certified by The Hemp Authority. With 30 Day Money Back Guarantee!! We monitor and track every batch of isolate hemp derived CBD to our pharmacy in Indianapolis, IN where our pharmacists make our hemp derived CBD products in a pharmacy grade lab. Our formulas are designed specifically to optimize the spectrum of benefits of the hemp derived CBD extract. Orally: Gently squeeze the rubber end and release. The dropper will be just over half full which indicates a “full dropper”. (Oil will not fill the entire dropper) Squeeze full dropper of unKanni CBD oil, under your tongue and hold for 30 to 45 seconds. Do this twice daily. 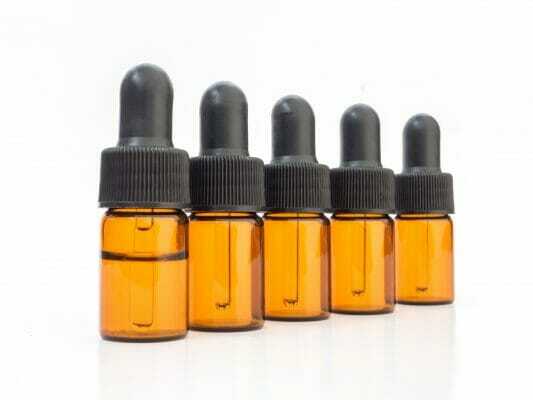 Topically: Place a drop of unKanni CBD oil on skin and massage into area, once or twice daily. Earn up to 516 unKanni Points. unKanni was formed by a few like minded people that believes the mysteries of health and wellness are far from discovered. We believe in finding better more natural ways for our customers to feel better and live better. We have believe in nature’s ability to heal and the bounty it provides. We believe in research and development of the best product that can be introduced to the human condition to improve the quality of all our lives. We want our customers to live an unKanni life, to serve an unKanni mission and to make an unKanni dent in the universe. We exist to make our customers lives better, to make the world a healthier and more abundant place and to further the mission of a better life through nature. How: We research the globe on the greatest wellness and life improvements in general health, we find the highest quality resources and optimize the manufacturing process then we help our clients do a experiential understanding of how to be well and we show them the products that best hack their personal health. What: We make pharmacy grade products that exceed the industry standards for quality and purity. Its our goal to main a life long customers with our products as a ongoing improvement to the their well-being. We will make our products less to give our clients a better life and to feel better. We strongly believe that our products will make a difference you can actually feel. If any product doesn’t meet your expectations, we want you to send it back within 30 days of delivery and we will offer you a full refund. Contact us within 30 days of receiving your product shipment and tell us if you want a refund. We will email you a label to print out and place on your package to ship back us at no cost to you. Once we receive the returned product, a refund will be issued and an auto email will notify you of that transaction.